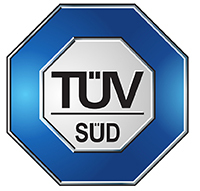 TUV SUD Group is a leading technical service company active in the strategic business segments INDUSTRY< MOBILITY and PEOPLE. Its range of services embraces consultancy, inspections, tests and expert opinions as well as certification and training. 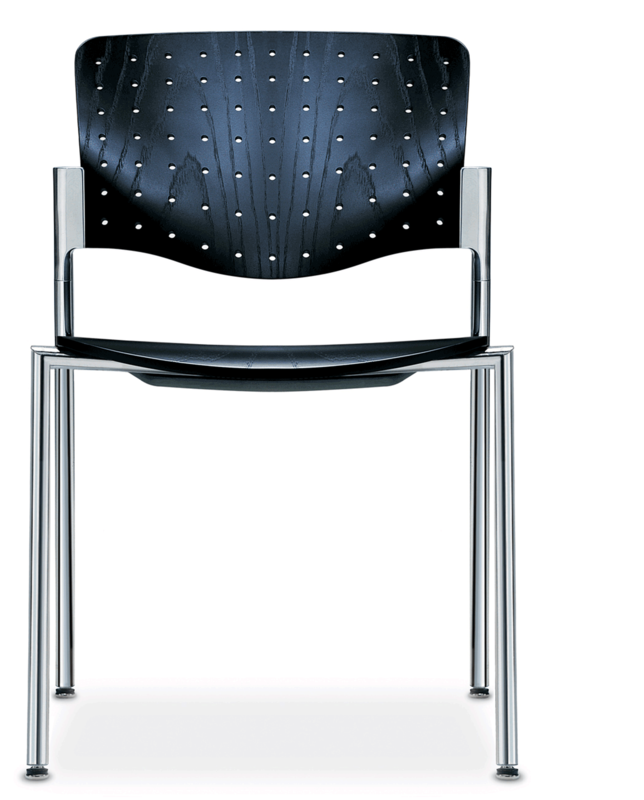 Their objectives are reliability, safety and quality as well as environmental protection and cost effectiveness.